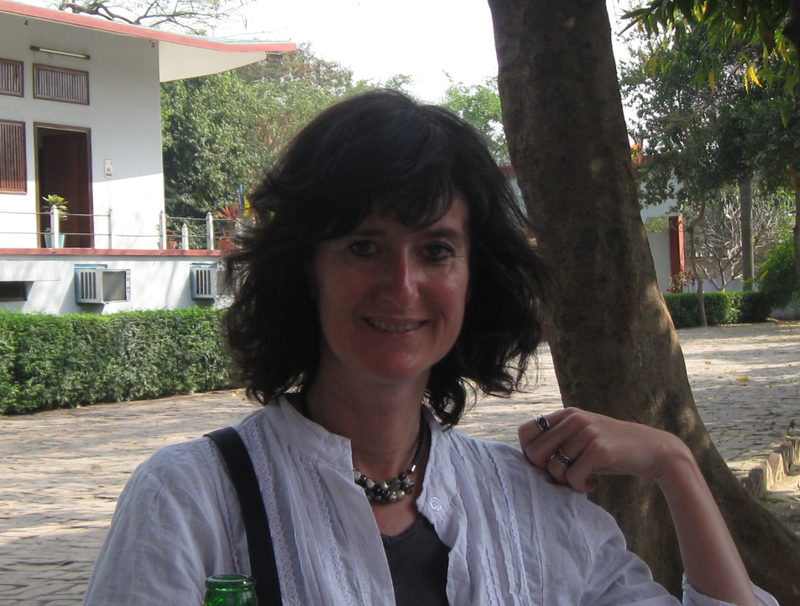 Raffaella Ravinetto holds a Pharmacy Master Degree, a Postgraduate Diploma in Tropical Medical Biology from the Antwerp Institute of Tropical Medicine (ITM), and a PhD in Biomedical Sciences from KU Leuven. After being a clinical researcher in the private pharmaceutical sector, she worked in humanitarian programs in the Balkans and Africa. In 2002, she joined Médecins Sans Frontières (MSF), where she followed various dossiers on access to/quality of essential medicines, while performing several field assessments in Africa and Latin America. Since 2006 to 2016, she was the head of the Clinical Trials Unit at ITM, as well as the coordinator of the Switching the Poles Clinical Research Network and the scientific coordinator of QUAMED, a network that promotes evidence-based strategies for universal access to quality-ensured medicines. She is currently a senior researcher at the ITM Public Health Department, in charge of a portfolio of research, networking and advocacy on medicines in low- and middle-income countries, and of a North-South network on research standards and ethics in low- and middle-income countries. She is the chairperson of the ITM Institutional Review Board. She was president of the Italian branch of MSF (2007-2011). She’s the chairperson of MSF Ethics Review Board, and an ethical advisor to some EU-funded research projects. Regularly teaching within and outside ITM on subjects related to access to quality medicines and clinical research in developing countries.